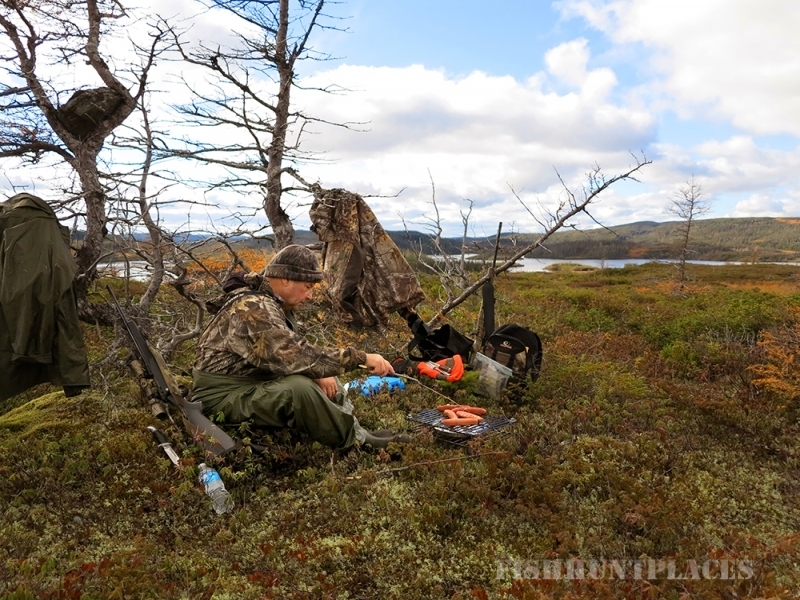 We are proud to offer our guests an unforgettable Newfoundland and Labrador hunt and pristine wilderness experience. 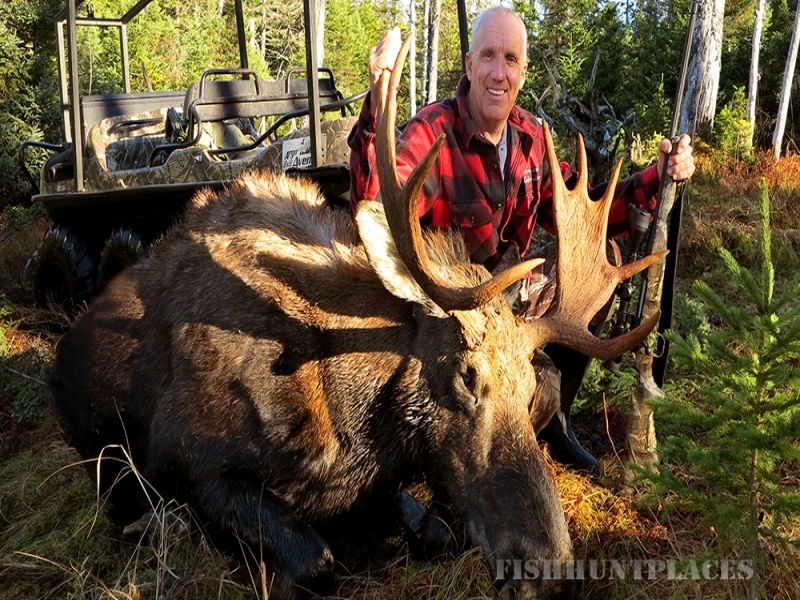 Adventure Quest Outfitters is located in Western Newfoundland, Canada – in the middle of some of the best hunting in Eastern Canada. 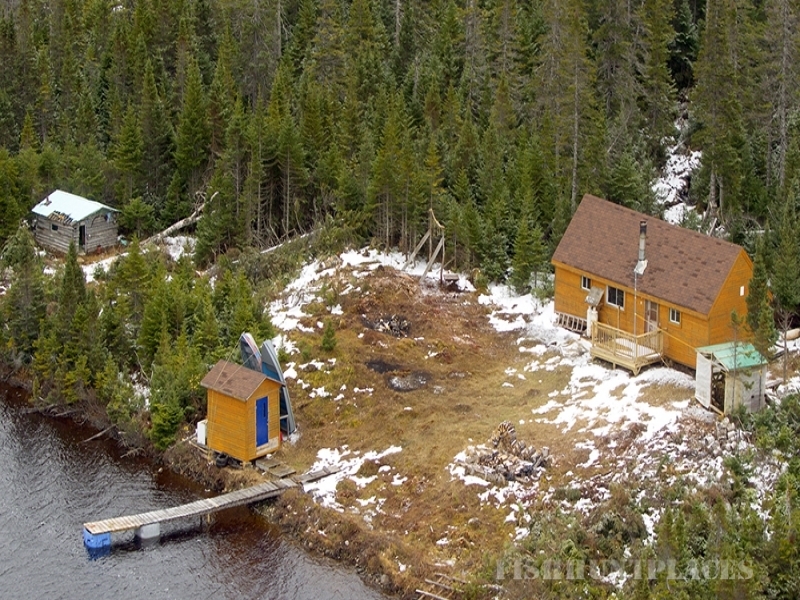 We offer superior Newfoundland hunting camps and guides and pride ourselves on offering great Newfoundland hunting experiences. All Adventure Quest guides are fully licensed and have many years of guiding experience. We are committed to providing outstanding Newfoundland and Labrador guided hunts, success rates, services and accommodations. 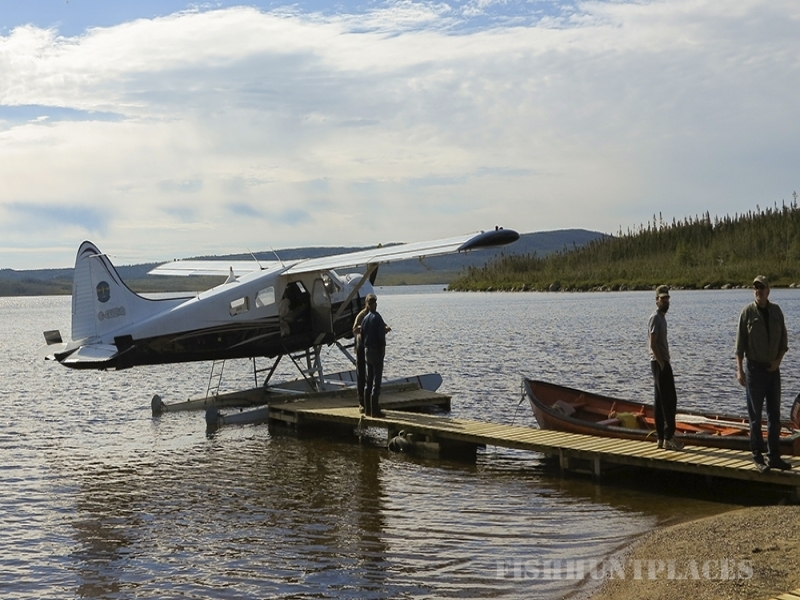 Adventure Quest will tailor your Newfoundland guided Moose, Bear, Caribou and Salmon Fishing excursions to the number of days available and choice of species. 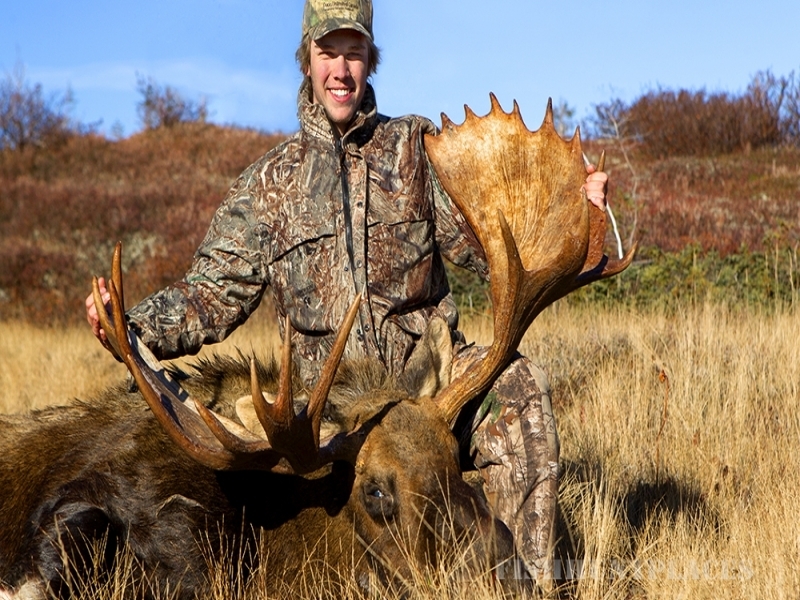 All Newfoundland Moose, Newfoundland Bear, and Newfoundland Caribou hunts are booked with a 1:1 hunter to guide ratio. 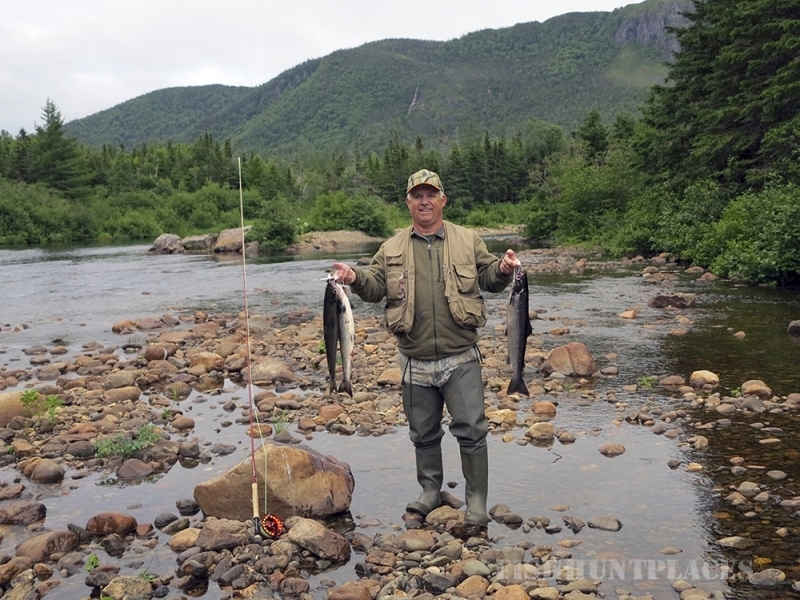 We also offer the opportunity to fish for some of Newfoundland’s largest Brook Trout and Atlantic Salmon.